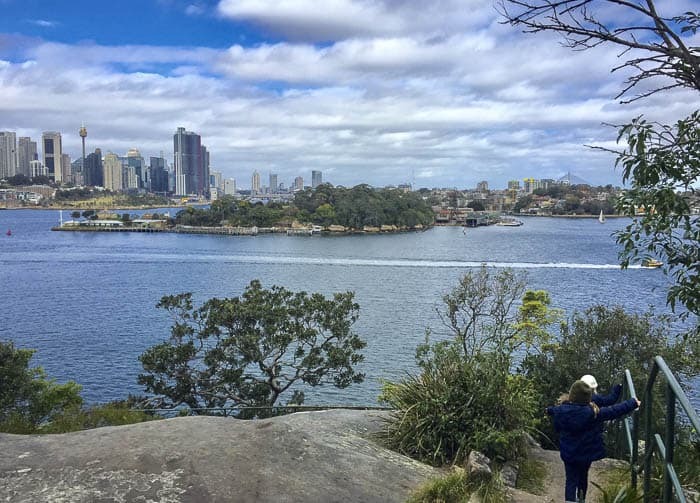 Balls Head Bushland Reserve: Walks, Picnics and Views! With breathtaking views of the Harbour Bridge and Sydney’s CBD skyline, Balls Head Reserve is a great spot to spend the day out in the nature, without leaving the city. It has so much to offer! My daughters and I went to Balls Head Reserve last winter. Despite being a bit chilly, we had a great day. 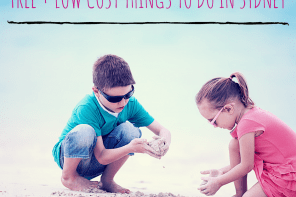 The aim of this article is help you to plan your day. 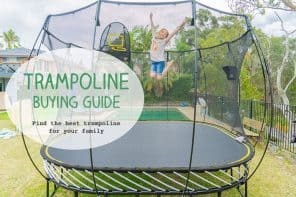 Here you can find very useful information such as the most child friendly walking tracks, picnic areas and where to park. 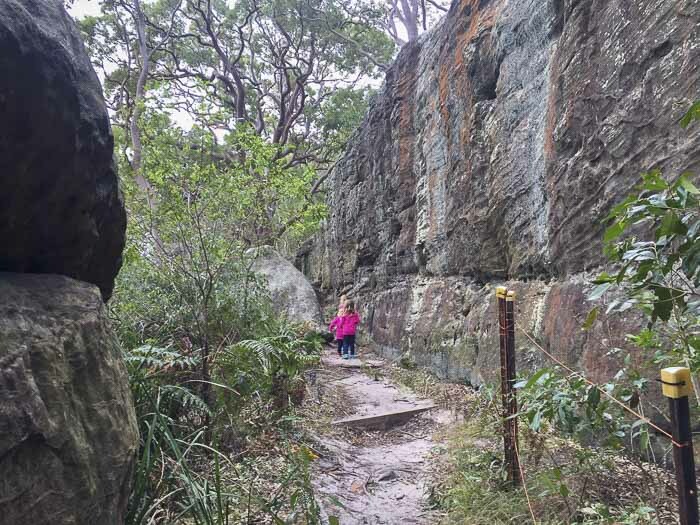 The best way to discover Balls Head Bushland Reserve is by walking. It is certainly an oasis in North Sydney. It is surprisingly lush and peaceful. Besides the stunning natural beauty, Balls Head Reserve is like going on a trip back into history, too. Balls Head Bushland Reserve has several short bush walking tracks. The tracks are easy, for entry-level hikers. 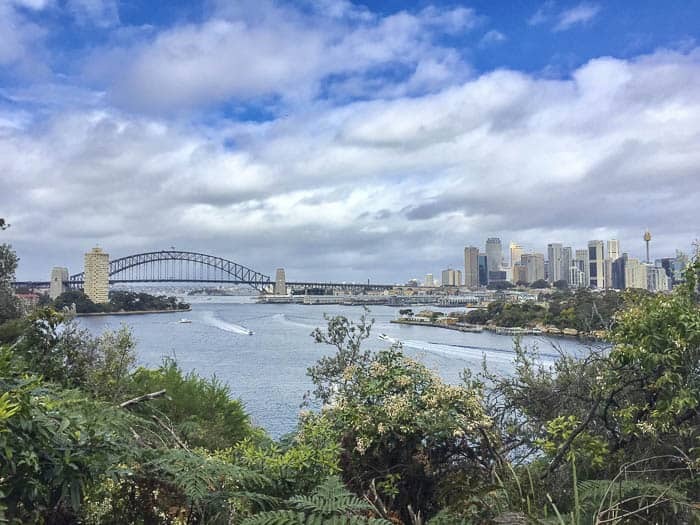 They are not pram-friendly, except the “Harbour View Walk”, which is also suitable for wheelchairs and offers great views of the Sydney Harbour and the CBD. Even though the different tracks are well sign-posted, it can be a bit confusing or you can have the feeling that you are getting lost. Don’t panic! Balls Head Bushland Reserve is relatively small and all tracks are interconnected. Along the different tracks, you can find several benches to have a rest, and picnic areas (some of them with barbecues and water taps). Wear trainers or suitable shoes for walking. Protect your skin with sunscreen, although there is plenty of shade in the reserve. Always keep an eye on your children. Despite the tracks are easy and they are not too close to the ocean, they are not handrails all times. Take a photo of the map with your mobile, in case you don’t have signal. From all the tracks, I would recommend that you start with the “Harbour View Walk”. As the name suggests, this track rewards you with magnificent views of the harbour. Heading towards the head, you will find one of the best well-preserved cave dwellings of the Great Depression of the 1920s-1930s, Tom’s Cabin. During the Depression, lots of people were forced to abandon their homes because they couldn’t pay the rent or the mortgage repayments. Young children might not understand the implications of a tough period of history. But, children learn, grow and improve from curiosity. 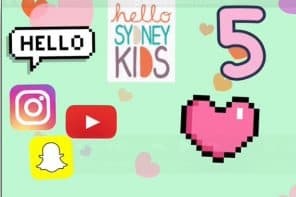 When I said, “look at this place where people used to live in”, my daughters started to show lots of interest and asked me questions like “Was it cold in winter?”…So, we ended up having a conversation about how Sydneysiders used to live in the past. For more adventurous walkers, I recommend the “Coal Loader Link track”. 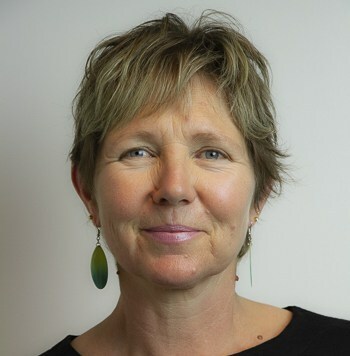 This track goes to The Coal Loader Centre for Sustainability. 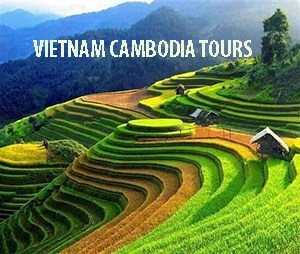 The track is longer than the “Harbour View Walk”, but it is very rewarding because the nature is truly spectacular. You will find majestic life-like limbs on trees and amazing rock formations. And, at the very end of the track, you will encounter four big tunnels that belong to the old Coal Loader site, read all about it, and the Coal Loader Cafe here. But, let’s be honest, the most important after the big effort, it is that you can recharge batteries in the Coal Loader Café, which is inside the pedestrian precinct of The Coal Loader Centre for Sustainability. There are several picnic areas in the Balls Head Bushland Reserve. 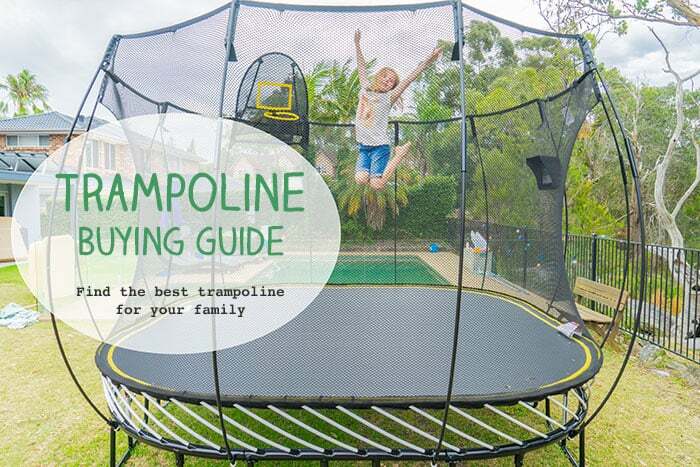 The biggest ones are conveniently located close to the car park and the block of toilets. These two areas have tables, barbecues and water taps. But if you have little children, you might prefer the ones that they are far away from the cars. After Tom’s Cabin, if you continue walking to the top of the head, you will find two smaller picnic areas. These picnic areas don’t have facilities, but they are flat with views, the ideal setting for a picnic rug. For more picnic areas, please, have a look at the map. 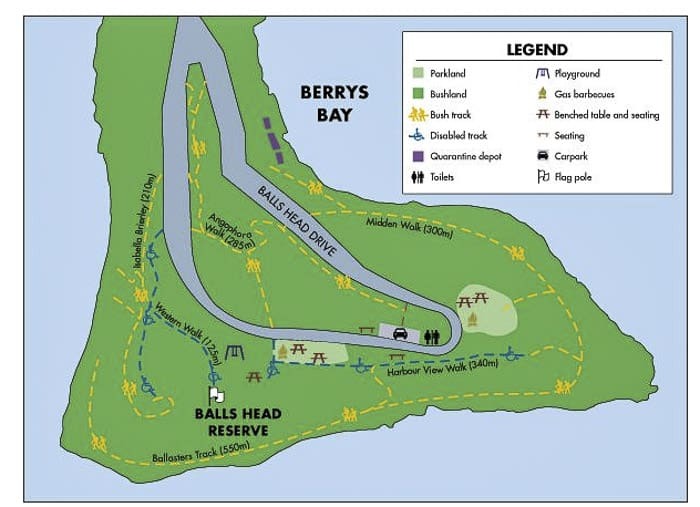 Parking: There is parking along Balls Head Drive but it is small considering the extension of the reserve. Please, note that Balls Head Drive is pedestrian shared and speed limit is enforced. If you are unlucky, you can try to park your car at the end of Balls Head Road like we did. From there, you will find some stairs that will lead you to the start of the reserve. Toilets: yes, next to the main car park. Accessible toilet and baby change: yes, but the door was locked. Nearest takeaway coffee: The closest café from Balls Head Bushland Reserve is the Coal Loader Café. The café has children’s menu and highchairs. And the most important: the café is in a pedestrian precinct, free of traffic. Please, note that the café in only open Wednesday to Sunday, 7am to 3pm. 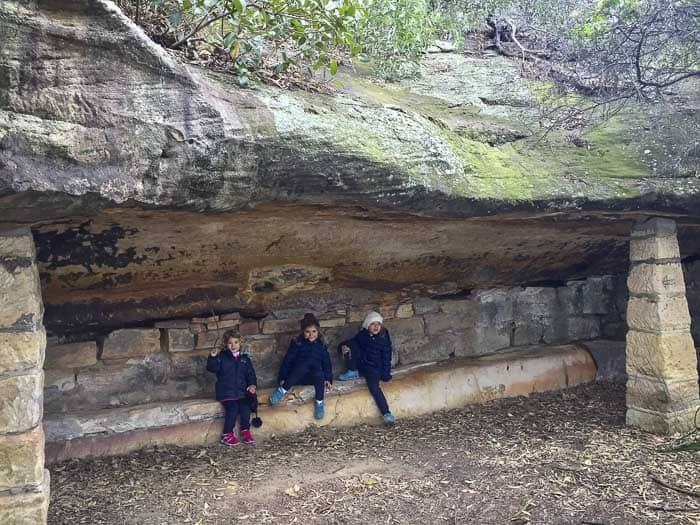 Mum’s report: Balls Head Bushland Reserve is a bushland area in the prominent headland at the tip of Waverton Peninsula. For this reason, it is a well-known vantage point to watch the Sydney’s New Year’s Eve fireworks, although it doesn’t appear on the official web page of Sydney New Years Eve. 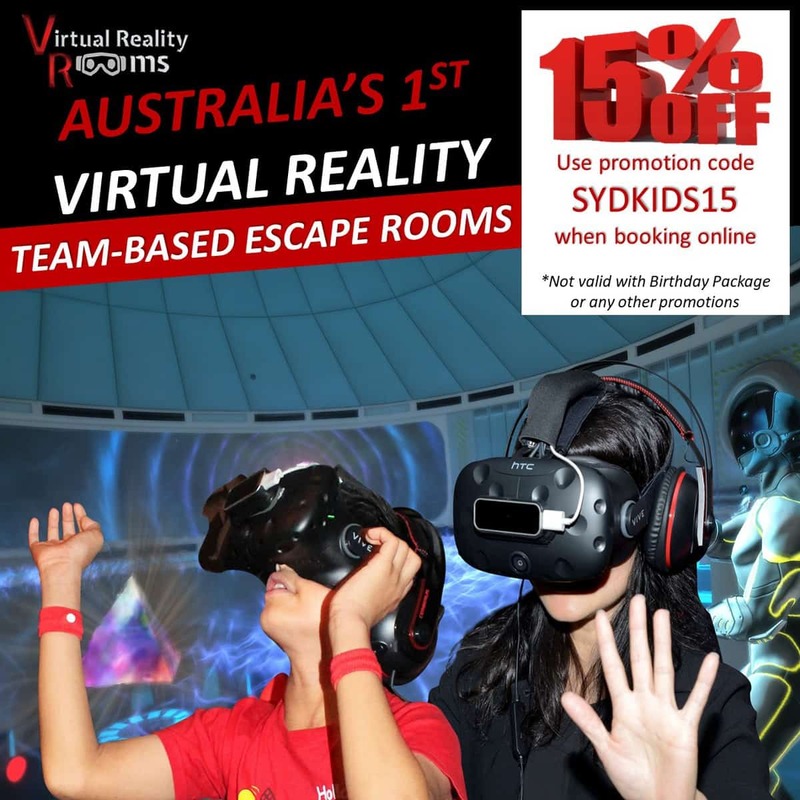 Don’t wait until New Years to explore this extraordinary bushland reserve! 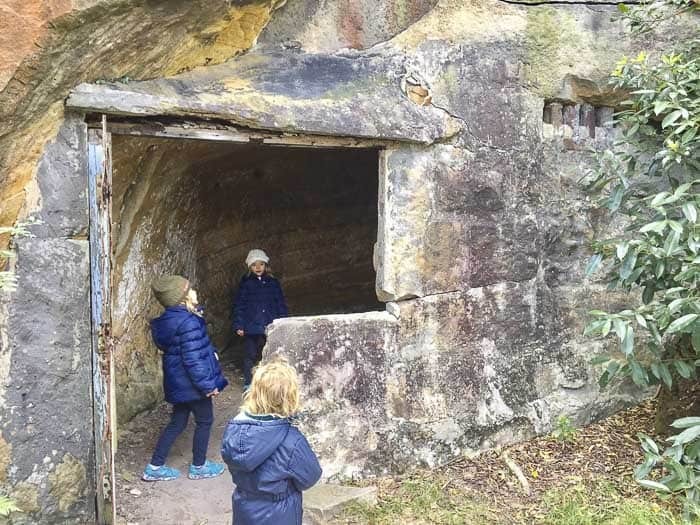 Balls Head Bushland Reserve suits active families that are willing to spend a day out exploring the different tracks and discovering some history of Sydney. But, also, it is a great destination to have a picnic, relax and escape Sydney without leaving the city. If you plan to go to Balls Head Bushland Reserve for New Year’s Eve, North Sydney Council website has very handy specific information regarding roads and street closures, published each year. 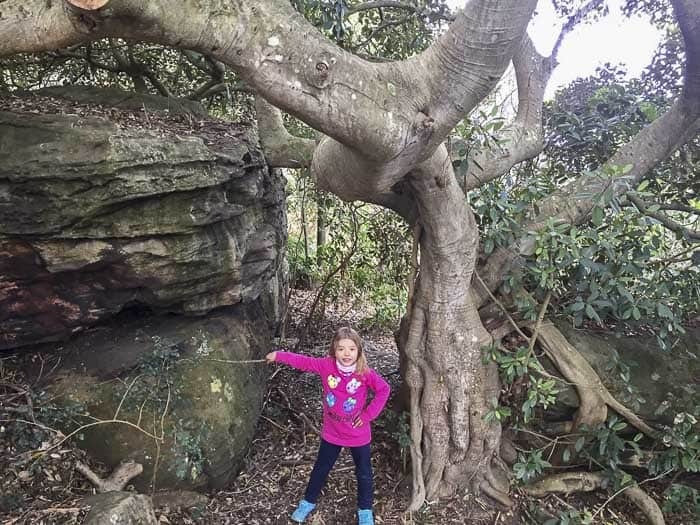 My daughters and I had a great time exploring Balls Head Bushland Reserve. The best of it is that the reserve is only 1.5 km from Sydney CBD. Can you believe that such an oasis of nature is so close to the city?